CFN – It’s exciting watching the South Stormont Chamber of Commerce reinvigorate itself. Membership is up almost 400% in less than two months and Wednesday night they had two speakers in to talk about some of the opportunities for funding for small and large business in the area. Hilton Cryderman of Economic Development in South Stormont spoke about some funding options that could work in conjunction with some of the offerings from Cornwall & The Counties Community Futures Development Corporation. 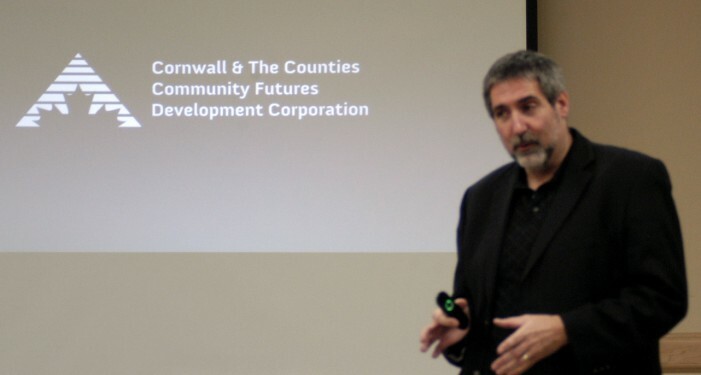 The Township of South Stormont is sending a clear message that they stand behind and support their business community, said François Désormeaux Executive Director of Cornwall & The Counties Community Futures. 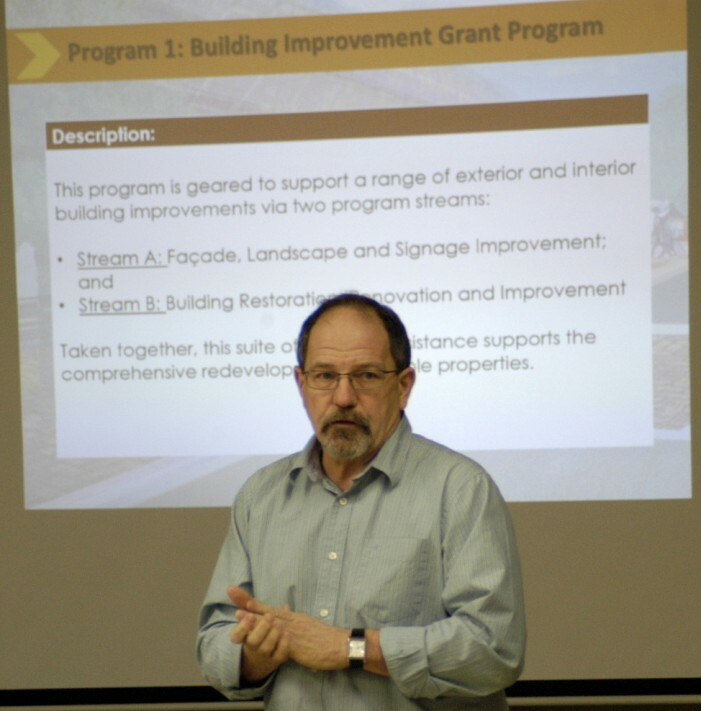 The proposed program to assist business owners improve their facility demonstrate the vision by the Township for a wise investment. The Community Futures also has funding options that can complement this great initiative and we look forward in supporting those who will want to take advantage of this great opportunity once it becomes available. For more information about any of the programs and services offered by Community Futures you can visit their Website by CLICKING HERE! The Chamber is working hard on its membership drive along with its initiative SHIFT 10 that it is bringing to other area Chambers to focus on driving more people to spend more dollars locally!